For those who are familiar with diving California it is a different experience that diving anywhere else in the world. Besides being cold water average temperature is 50 degrees Fahrenheit, but can drop into the mid to low 40’s during certain parts of the year, so a drysuit or 7mm wetsuit is necessary. This is not diving for the faint of heart, in order to dive California you will need to do some work, and if you want to dive the best sites in California there is even more work to be done. For those that might want an easier experience boat diving is the best option, but unlike dive boats in Hawaii, the Caribbean, or south pacific, you do not get a dive guide on every dive, unless you pay to have a guide. That being said the diving in California is some of the most unique beautiful diving around if you are lucky enough to get the right conditions. In my Opinion the best way to access this area is by kayak, and I am very thankful to have gained this experience and Knowledge form Adventure Sports Unlimited in Santa Cruz. 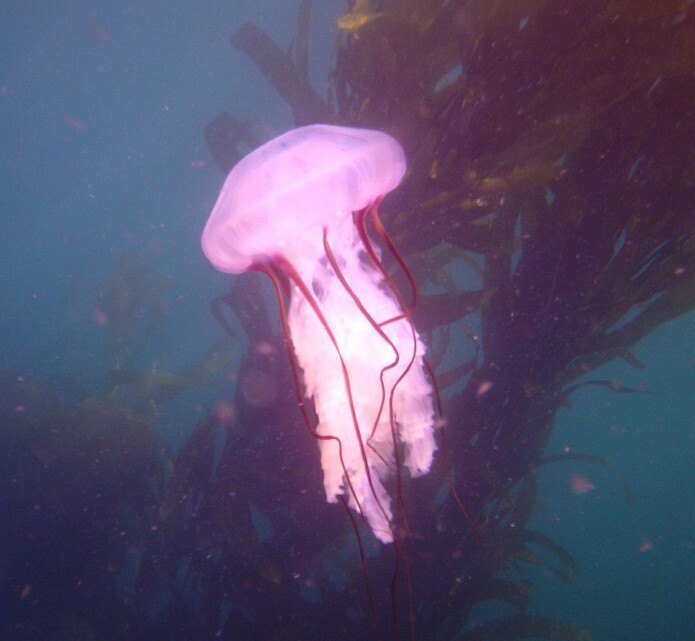 Here are some of my favorite dive sites in California, how to find them and what i have experienced while diving them.